In 1936, he was named a Nobel laureate in Literature. 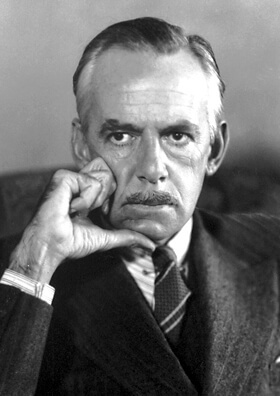 His highest regarded drama, Long Day's Journey Into Night (1941-42) is on the short list of outstanding plays from the 20th century. We look forward to more of Mr. O'Neill's works being available in the public domain. We feature O'Neill in our collection of Pulitzer Prize Winners.